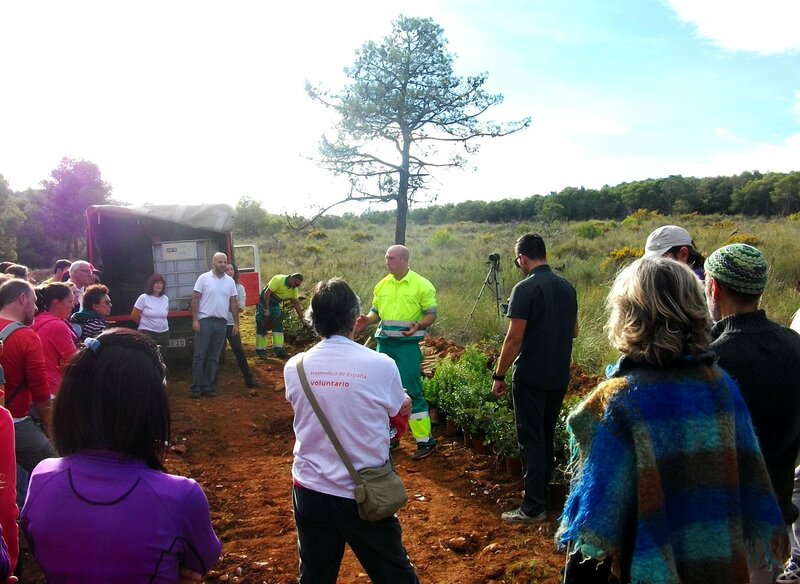 In November 2016, after the first seasonal rainfall, several volunteers of the Holosophic Society Spain (AHE) offered their help with planting trees for the project named “Arboledas” (Groves) initiated by Malaga’s council. The purpose was to preserve the natural surroundings, which had been destroyed by fires. 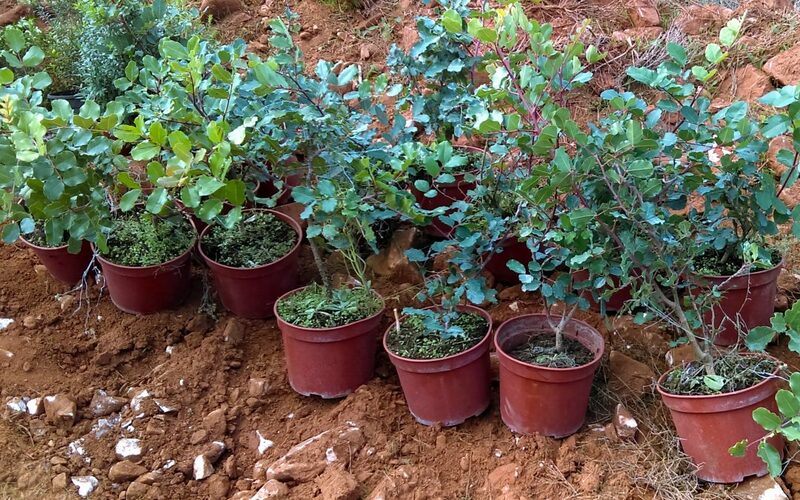 Before planting, several environmental technicians informed the group about methods which would not harm the ecosystem and the importance of planting native species, such as rosemary, thyme, gorse, and fan palms. 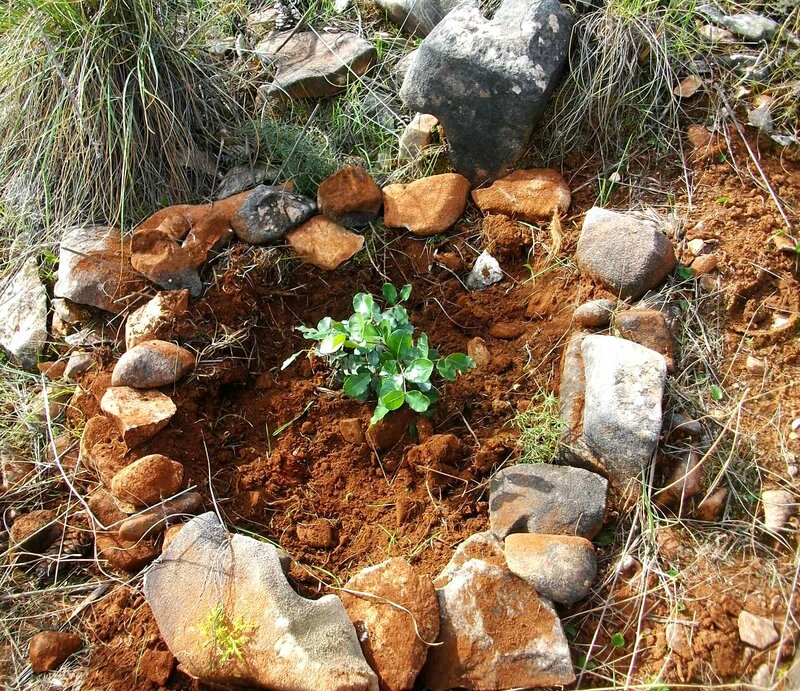 Each volunteer was provided with tools and tried to choose the best places to plant the small trees and healing herbs. 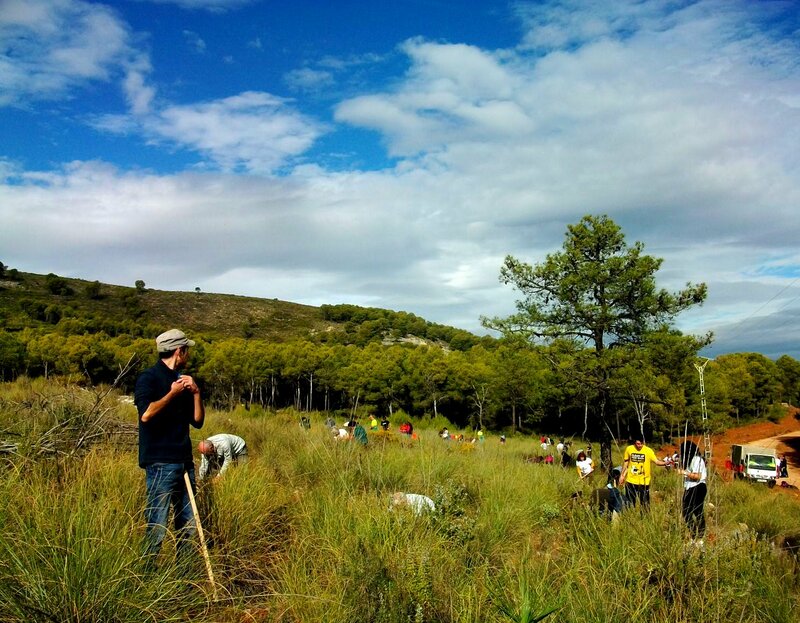 In just one day, more than 600 small trees were planted! One of the environmental technicians praised the caring and efficient manner in which our group had worked.